Nicalis, the pseudo-indie publisher most known for bringing the likes of Cave Story and The Binding of Isaac to consoles, has announced a group of new games that were initially announced (or already released) for the Nintendo Switch, but are now coming to the PlayStation 4. Dubbed The Nicalis PS4 Experience, the three games are Crystal Crisis, The End is Nigh, and Dungreed. All three games are coming in 2019, and Crystal Crisis has a full release date of April 23, 2019. Crystal Crisis, the marquee game of The Nicalis PS4 Experience, is coming to the PlayStation 4 on day and date alongside the previously-announced Nintendo Switch version. 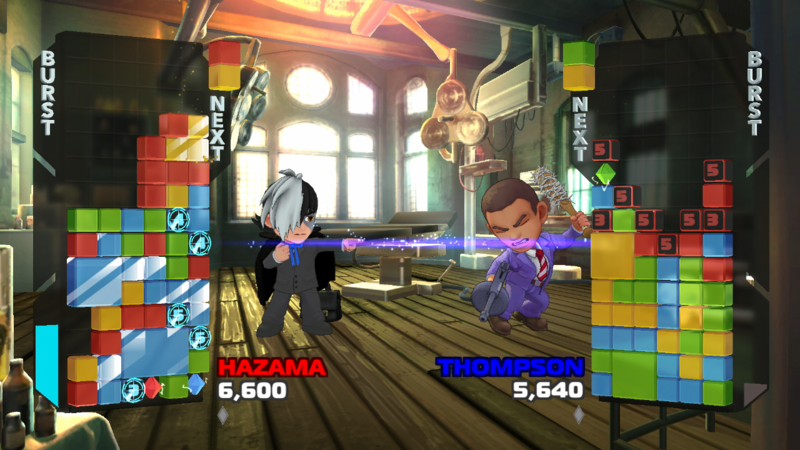 This game is both published and developed by Nicalis, and is a puzzle game inspired by Capcom’s Super Puzzle Fighter series. This is a character crossover title not unlike previous Nicalis joint Blade Strangers, featuring 19 characters from Cave Story, The Binding of Isaac, and even Tezuka Productions (Astro Boy, Black Jack) among others. The End is Nigh is a platformer from The Binding of Isaac creator Edmund McMillen, alongside Tyler Glaiel. The main character, Ash, is a “thing” which “survived” the “end of the world,” scare quotes from the official channels, who must overcome all kinds of horrors on a quest to make a friend in a miserable existence. Dungreed, developed by Team Horay, is a dungeon-crawler featuring a dungeon that is always changing, and threatens to destroy a nearby town. Players must explore the dungeon, collect loot and weapons, defeat monsters, and of course survive the ordeal in order to save the town.